Tesla is founded by Martin Eberhard (pictured above) and Marc Tarpenning. The engineers become CEO and CFO, respectively. 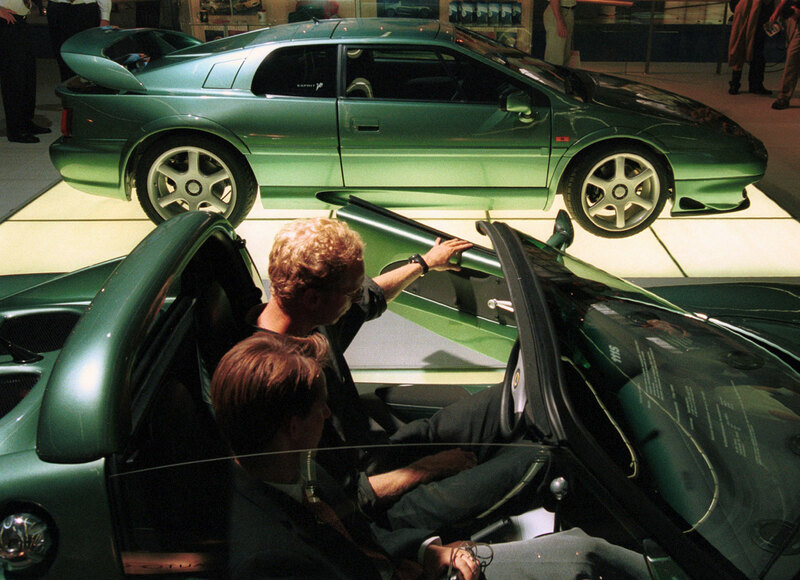 Eberhard and Tarpenning were inspired to create the company after General Motors ended its EV1 program and destroyed the electric cars. 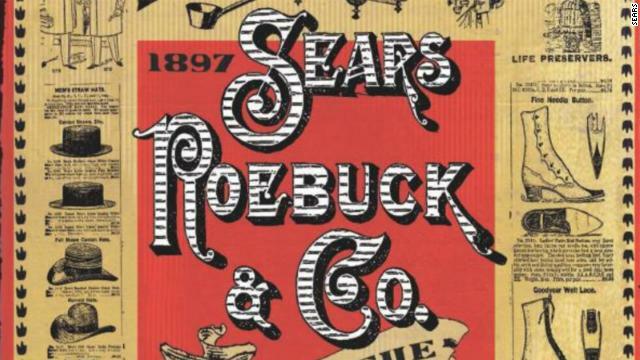 They named their company after famed inventor Nikola Tesla, a pioneer in electricity. Elon Musk gets in the mix. The entrepreneur who made a fortune at PayPal, helps lead the Series A funding round for Tesla and invests $6.35 million of his own money. 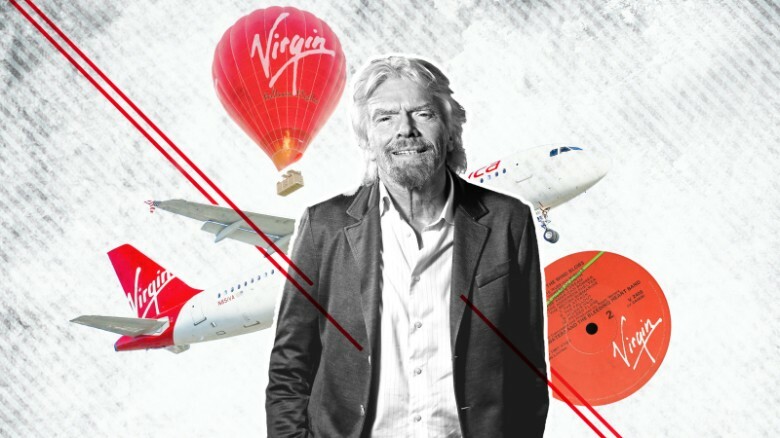 He becomes chairman of the board following that investment. 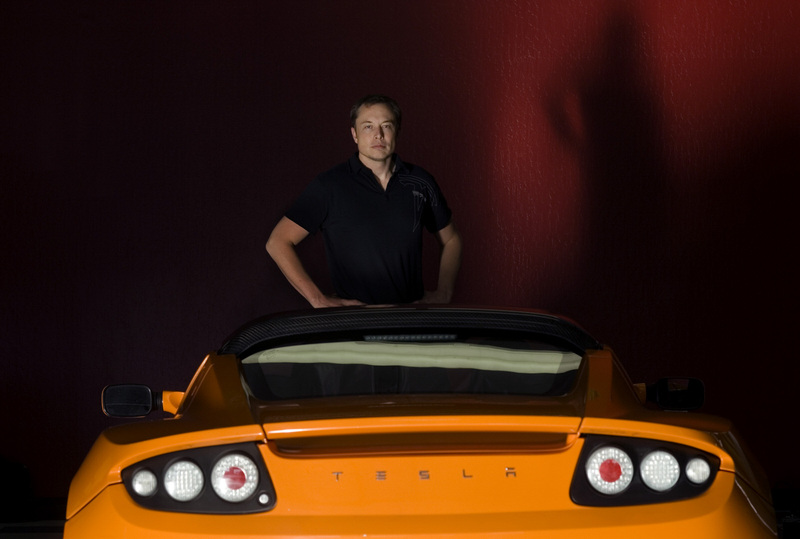 Tesla signs a contract with Lotus Cars, a British company that makes sports and race cars. Lotus provided the chassis and body design of Tesla's first vehicle, The Roadster. 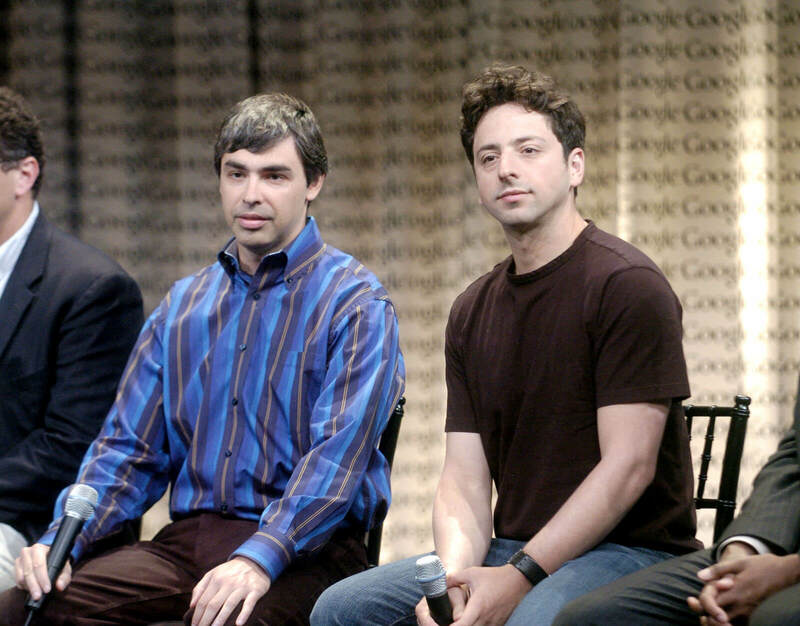 Google founders Sergey Brin and Larry Page invest in the company during its Series B round of funding, which is led by Musk. Tesla unveils the prototype design for its Roadster. 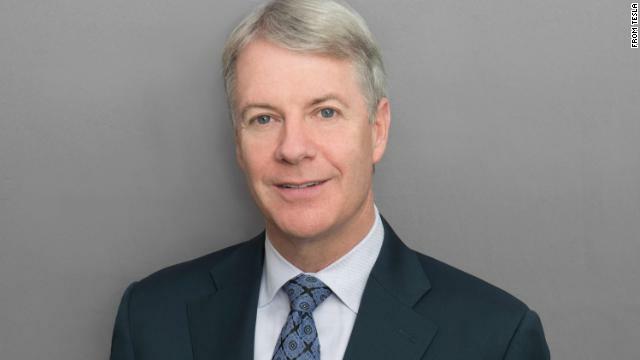 Eberhard (pictured) steps down as CEO and moves to the company’s advisory board. The move was contentious. Michael Marks, an early Tesla investor takes over as interim CEO until Ze'ev Drori, an entrepreneur and racecar driver joins as permanent CEO in late November. 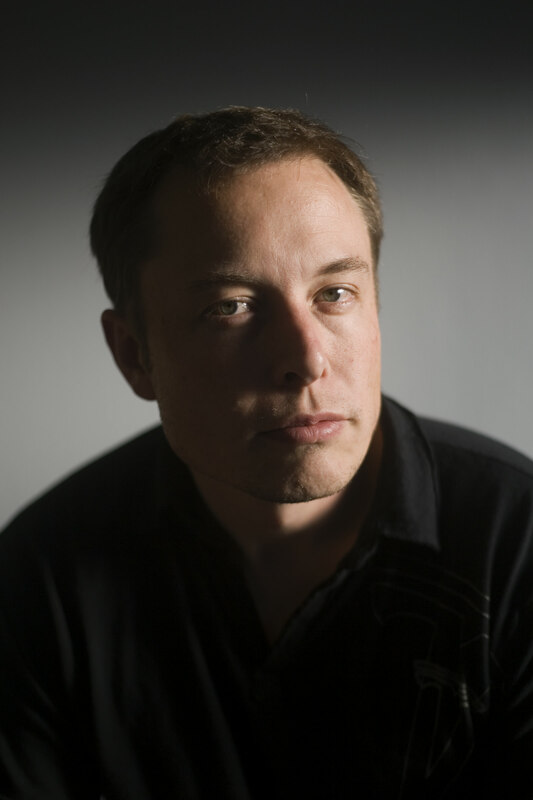 Inc. Magazine names Elon Musk Entrepreneur of the Year for 2007. 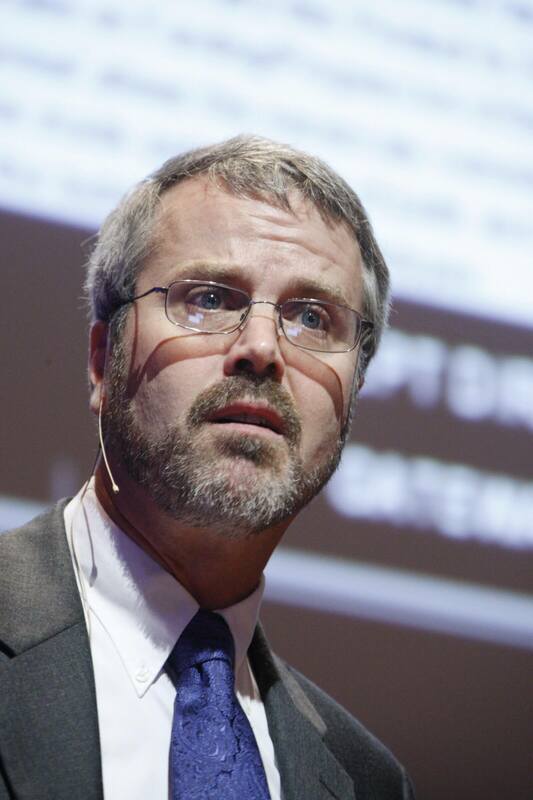 Co-founders Martin Eberhard and Marc Tarpenning leave the company. The first Tesla roadster is delivered to Elon Musk. 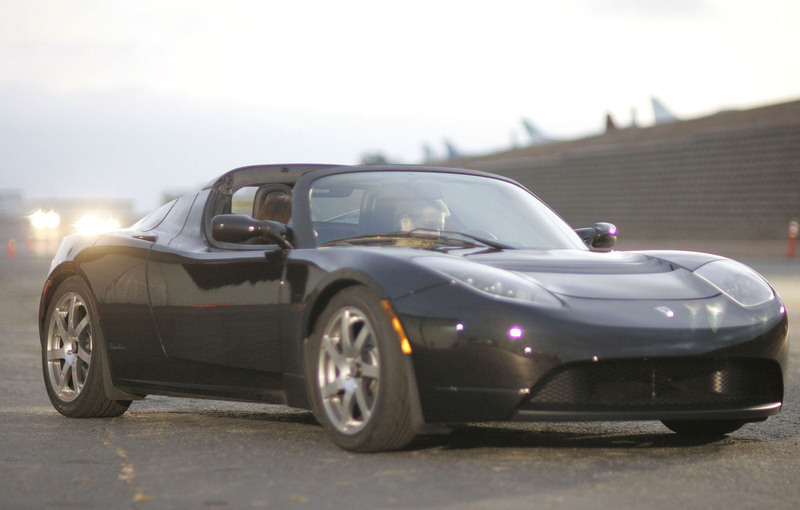 General production begins for Tesla’s first car, The Roadster. 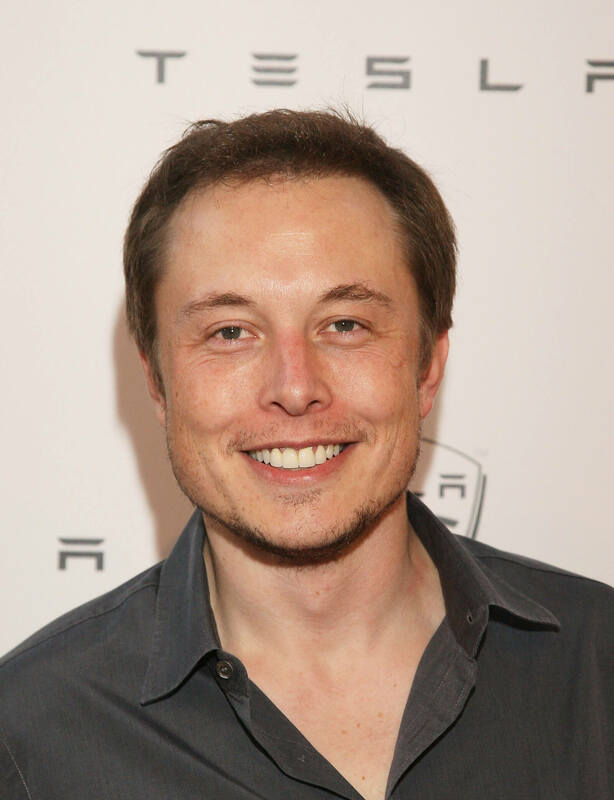 Elon Musk takes over as CEO and lays off 25% of the workforce. Tesla has just $9 million on hand and is in jeopardy of not being able to deliver Roadsters to customers who already paid as much as $109,000 for them. The company secures $40 million in funding from investors by issuing convertible debt to help it avoid bankruptcy and meet production goals. 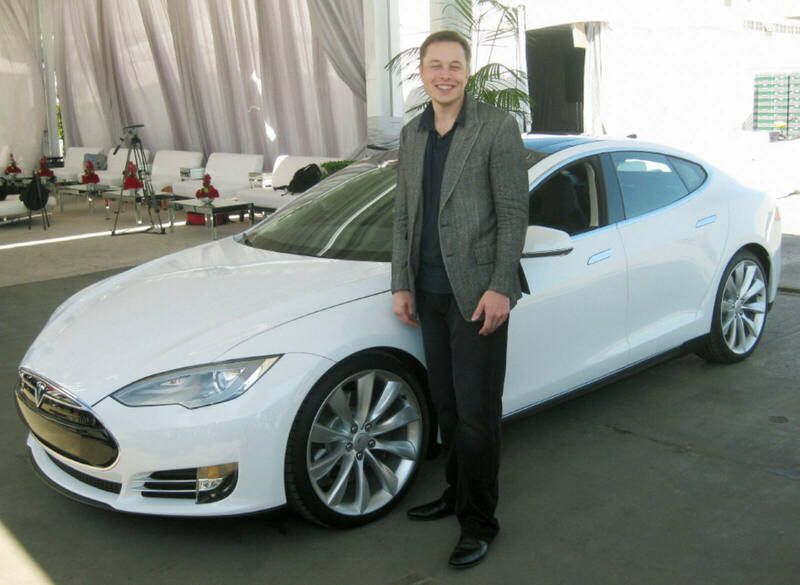 Tesla introduces the Model S prototype, a luxury 4-door sedan with 518 horsepower with prices starting at $76,000. 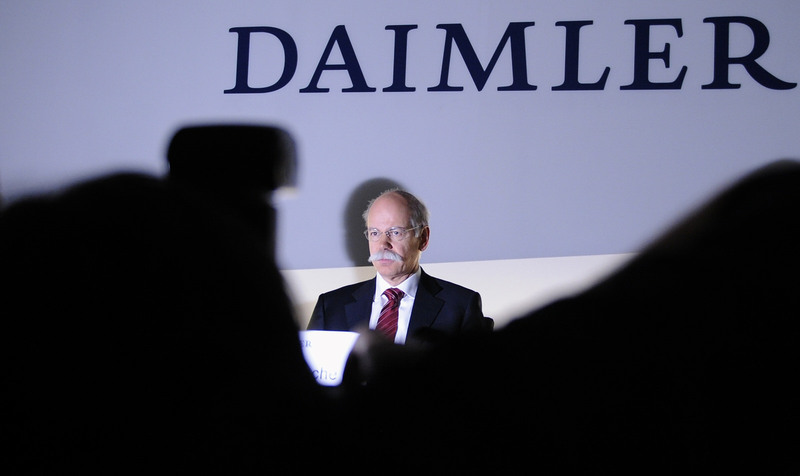 Daimler AG acquires a 10% stake in Tesla for $50 million. The cash infusion helps save the company after the financial crisis that led to the Great Recession almost killed the electric car maker. 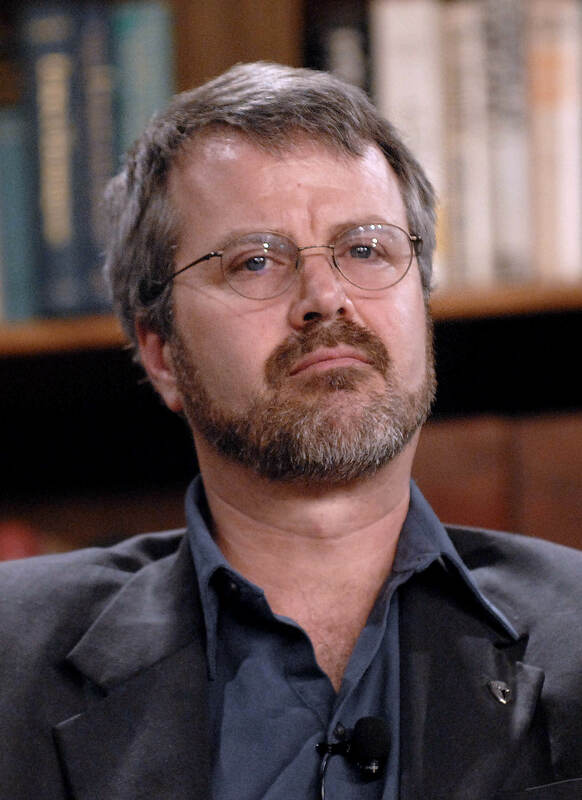 Former CEO Martin Eberhard accuses Elon Musk of rewriting history and sues him for libel because he says Musk unfairly blamed him in interviews for Tesla’s delays and financial problems. 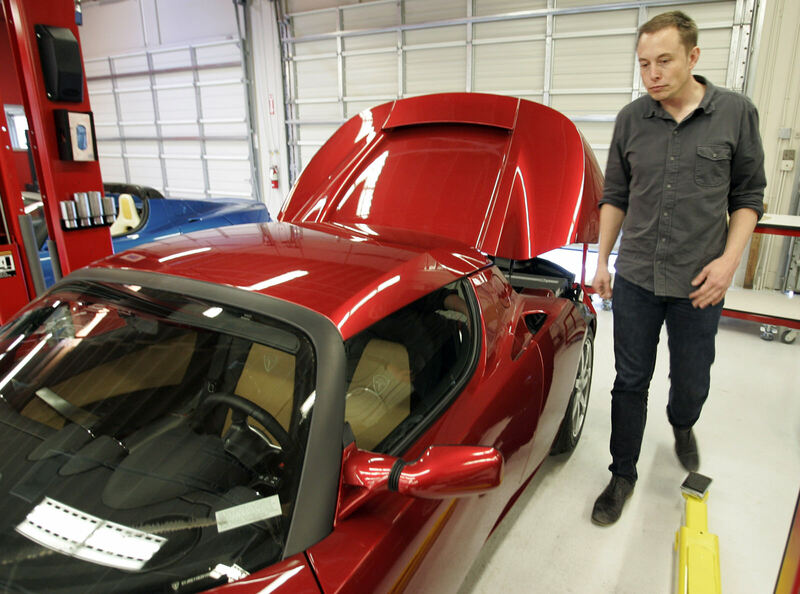 In the suit, Eberhard claims Tesla purposely damaged his Tesla Roadster before delivering it to him. Eberhard would drop the suit in September. 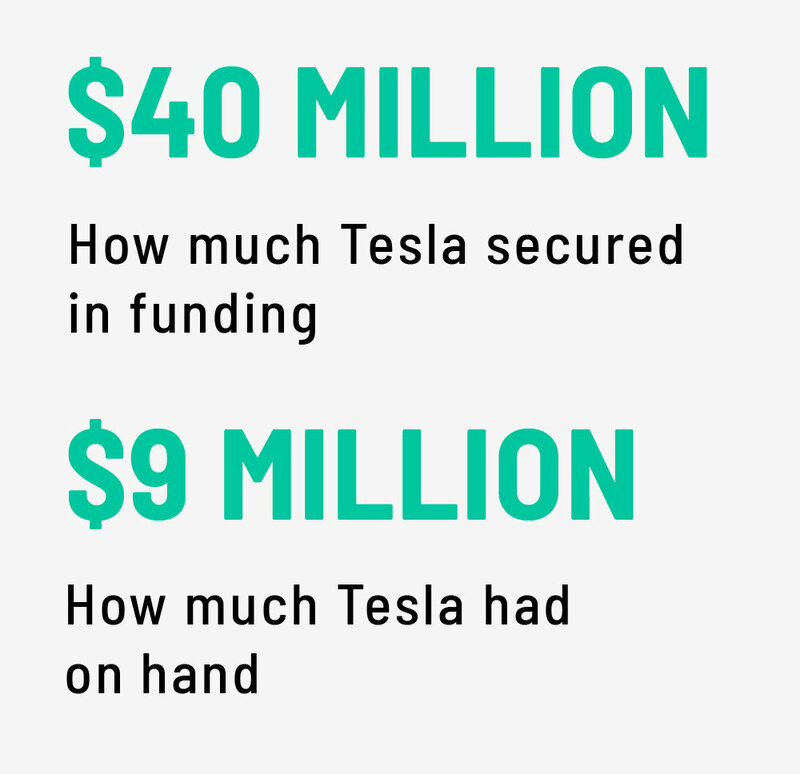 Tesla receives a $465 million loan from the US Department of Energy. Tesla announces that it’s moving its corporate headquarters and powertrain development facility to Palo Alto, California. 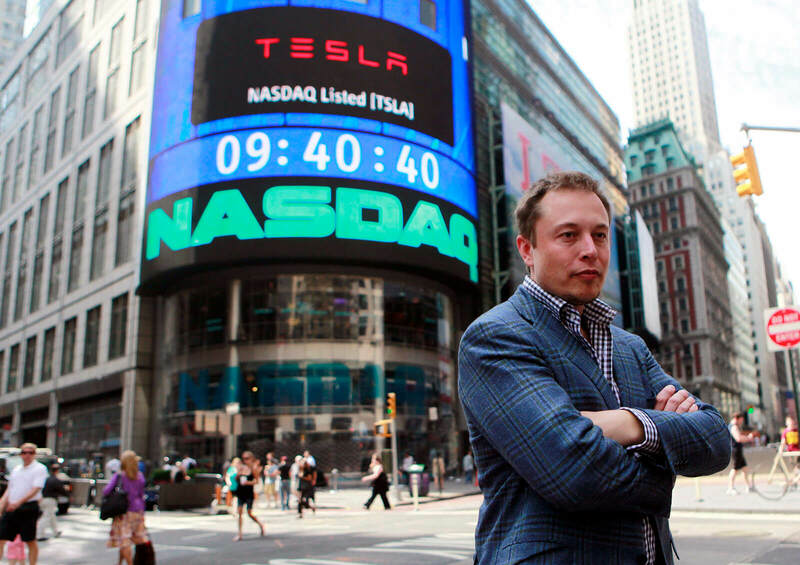 Tesla debuts on the Nasdaq at $17 a share. 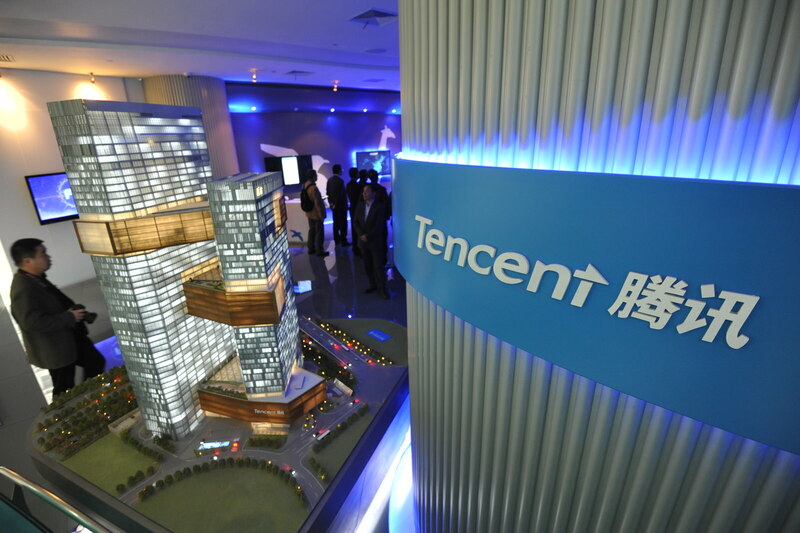 The company’s IPO raises $226 million. 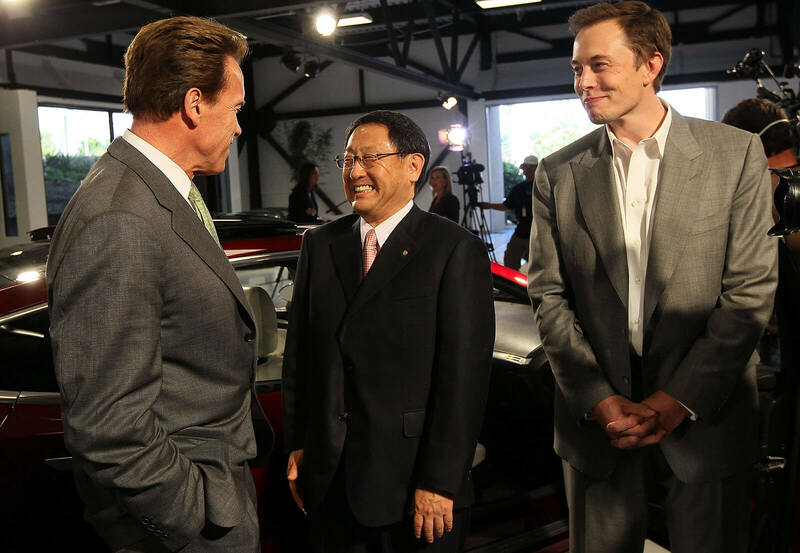 Toyota Motors invests $50 million and enters into a joint venture with Tesla to develop electric cars and parts. 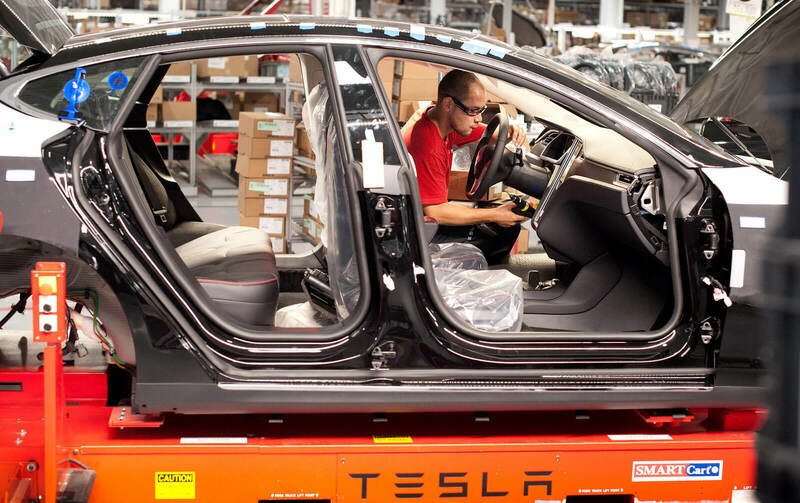 Tesla moves into a factory in Fremont, California. The factory formerly housed an auto plant jointly operated by GM and Toyota. Tesla begins production of the the Model S, and eventually adds the Model X and Model 3 lines to the facility. 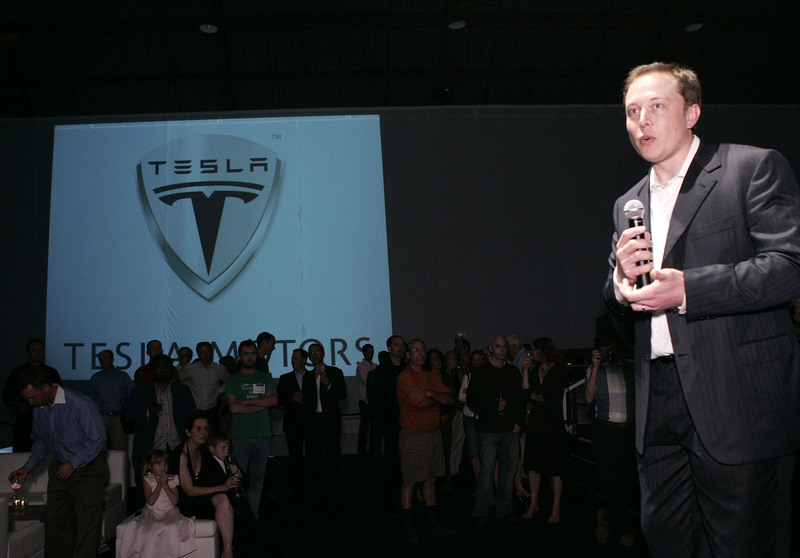 Musk unveils the prototype of the Model S at a private event at the plant in Fremont, California. 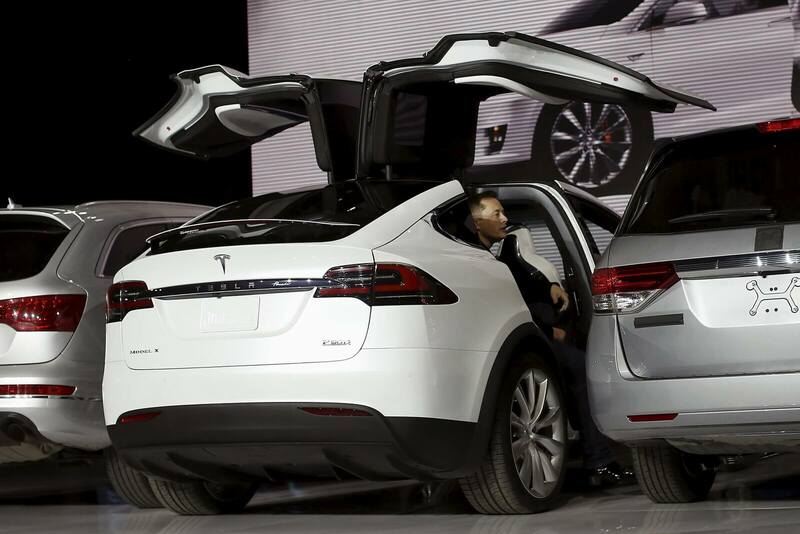 Tesla announces the Model X, its falcon-winged crossover SUV at an event at the Tesla Design studio in Hawthorne, California. 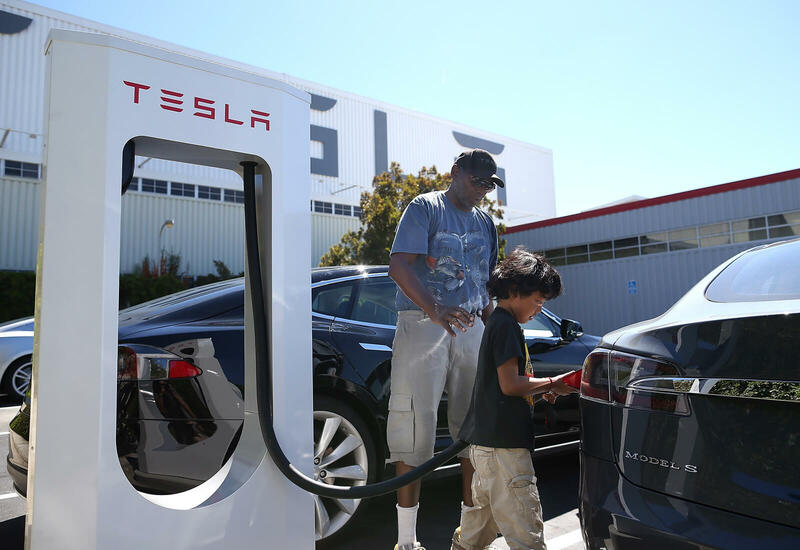 Tesla Motors launches its Supercharger Network with 6 charging stations across California allowing Model S owners to charge their cars for free. Following the release of the Model S, Tesla’s stock enters a nose-dive that threatens its existence, according to Musk biographer Ashlee Vance. 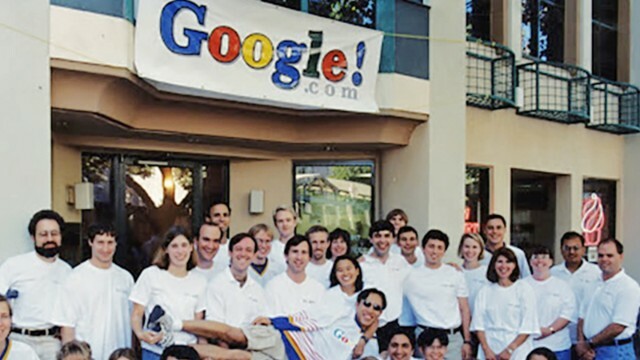 According to his book, Elon Musk: Tesla, SpaceX, and the Quest for a Fantastic Future, Musk had lined up a deal for Google to purchase the company for $6 billion. 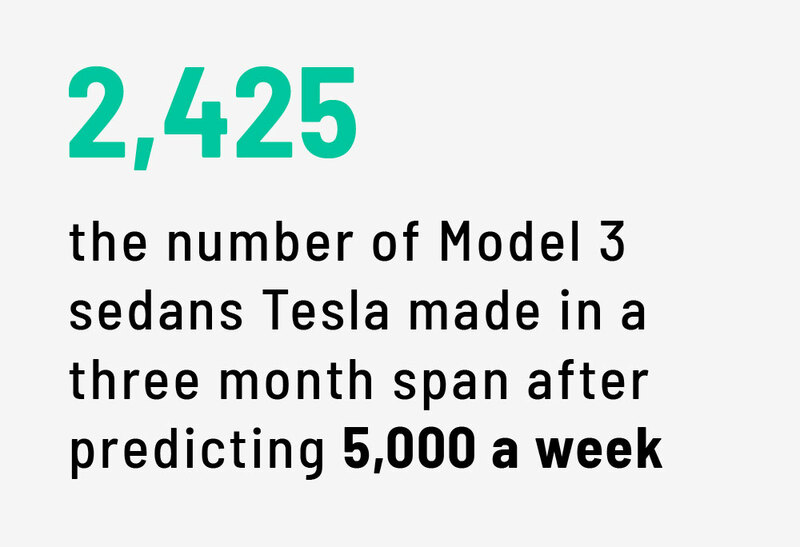 But Tesla’s sales picked up in May and Musk was able to back out of the deal. 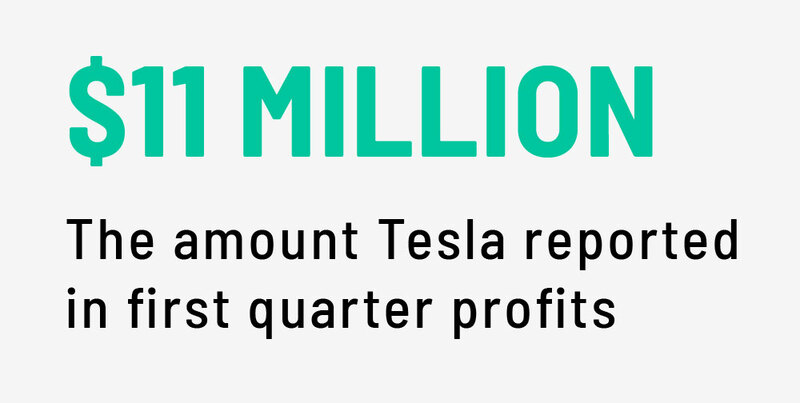 Tesla reports its first quarterly profit. About a week later the company raises $1.02 billion in debt and equity to repay DOE loans. 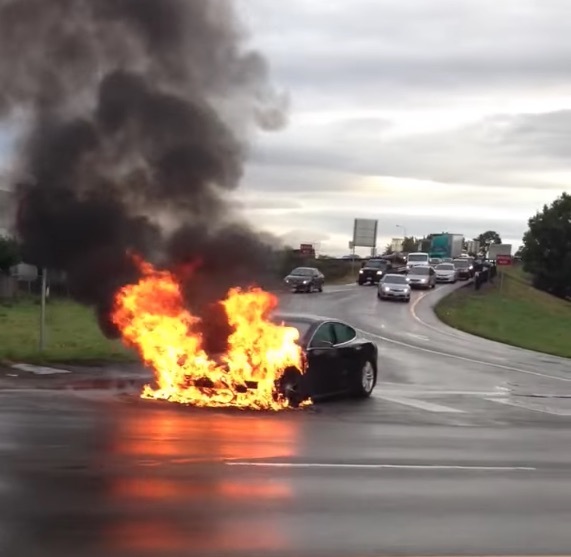 A Tesla vehicle catches fire in Seattle after the car collided with debris on the road. The driver is not injured, but it’s the first in a series of fires that prompt the company to add extra protection to the vehicle’s chassis. Tesla sells $2 billion in bonds to fund its Gigafactory1 in Nevada. The factory makes batteries for its Model 3 sedan and energy storage units for its solar business. Musk introduces semi-autonomous driving at a company event. The company unveils its Powerwall home and Powerpack industrial battery packs. 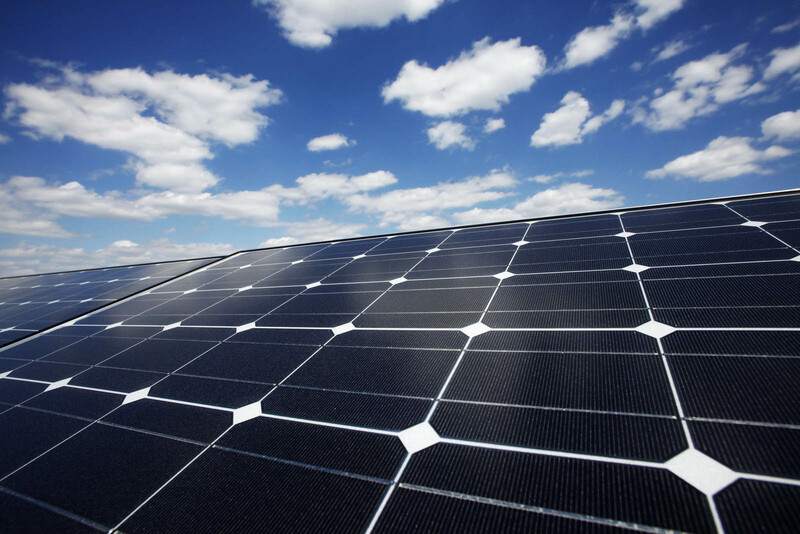 The packs work with its solar roof business and help store the converted solar energy for later use. 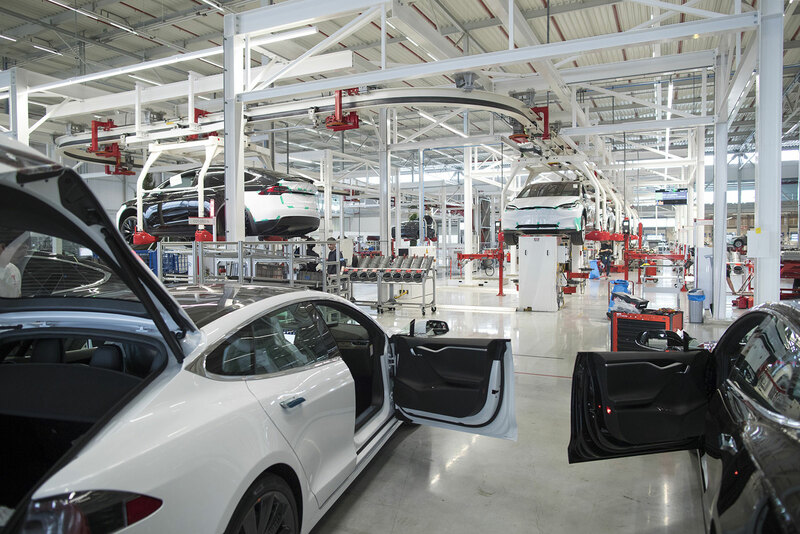 Tesla Motors acquires Michigan-based tool and die manufacturer Riviera Tool & Die and renames it Tesla Tool and Die Factory in an effort to streamline the production of the Model 3. Tesla sells 2.69 million shares for $738 million to raise capital for a number of infrastructure projects, including a battery factory and a new production facility for its Model 3. 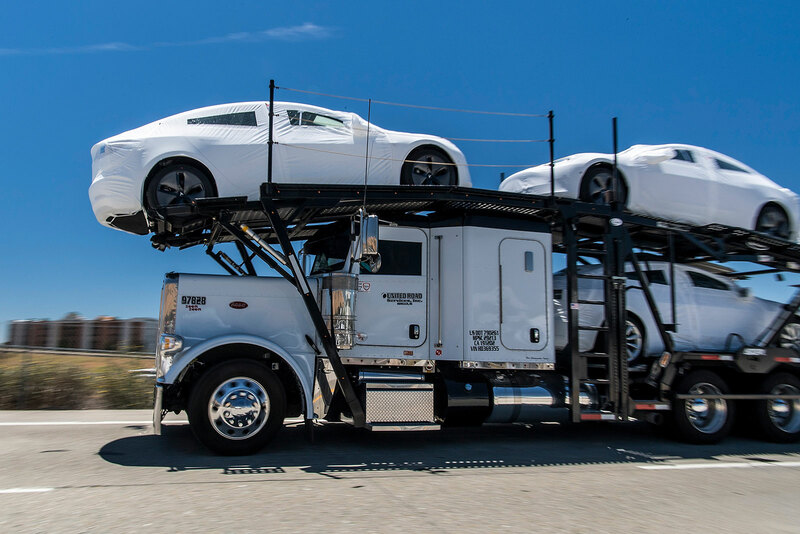 Tesla begins shipping its Model X crossover. The luxury SUV starts at about $89,000 but regularly sells for more than $100,000 with options included. 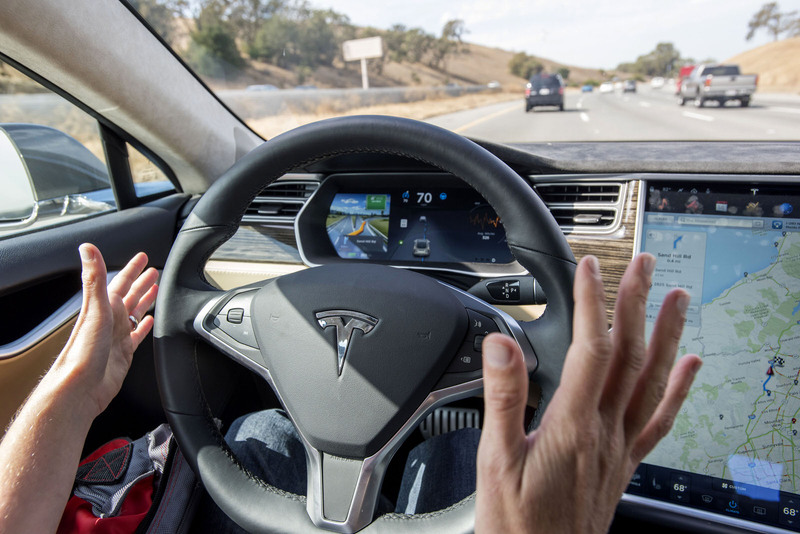 Semi-autonomous driving, called “auto-pilot,” begins rolling out on Tesla vehicles. The title is something of a misnomer because drivers still need to keep their hands on the wheel and stay alert. Tesla unveils the Model 3, it’s mass market vehicle. 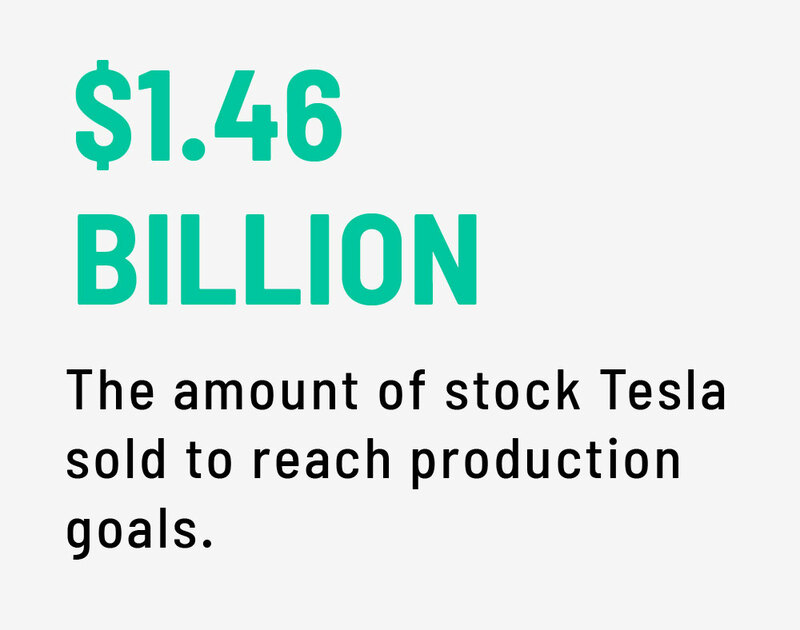 Tesla sells $1.46 billion in stock to raise money to ramp up production of the Model 3. Musk estimates that the company will need to invest more than $2 billion in its Fremont, California, facility to meet its goal of producing 500,000 cars by the end of 2018. Musk makes a bold prediction about Tesla’s production capabilities and predicts the company will make between 100,000 and 200,000 in the second half of 2017 and complete 500,000 total vehicles in 2018, about 6 times its 2016 production level. 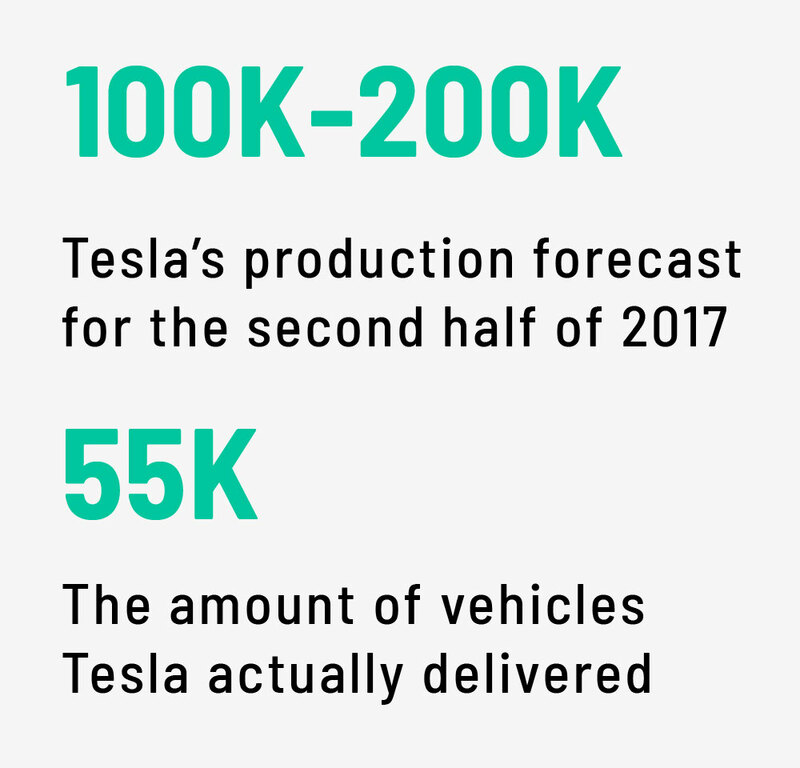 The prediction turns out to be wildly incorrect -- Tesla only delivered about 55,000 vehicles in the second half of 2017. 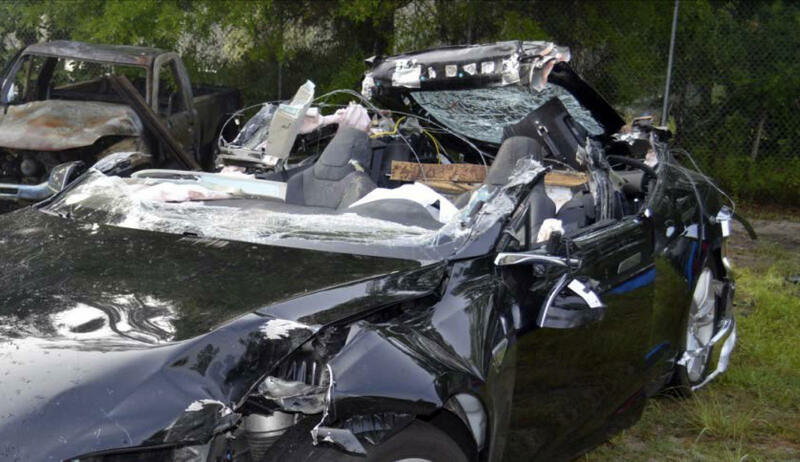 A driver using Tesla’s driver assistance system gets into a fatal accident. It marks the beginning of a series of crashes related to Tesla’s “autopilot” function, which is not fully autonomous and requires the driver to keep their hands on the wheel. Tesla announces that the National Highway Safety Traffic Administration gave the Model X crossover its first perfect safety rating ever. 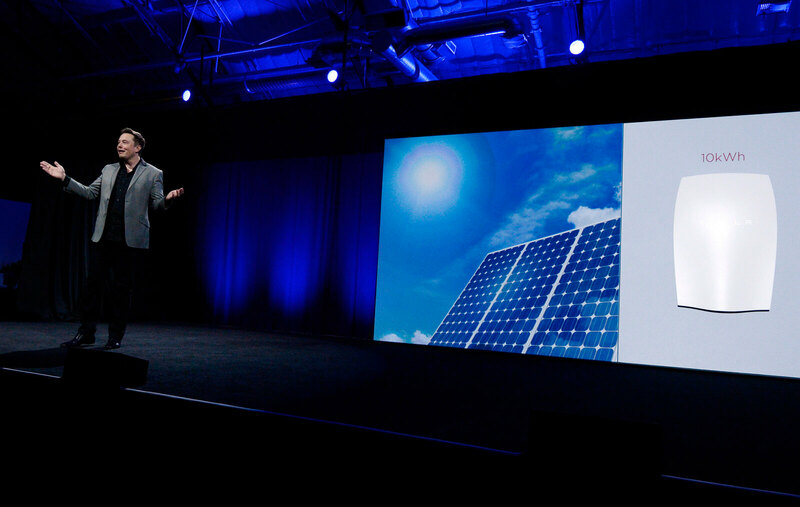 Tesla agrees to purchase SolarCity for $2.6 billion. 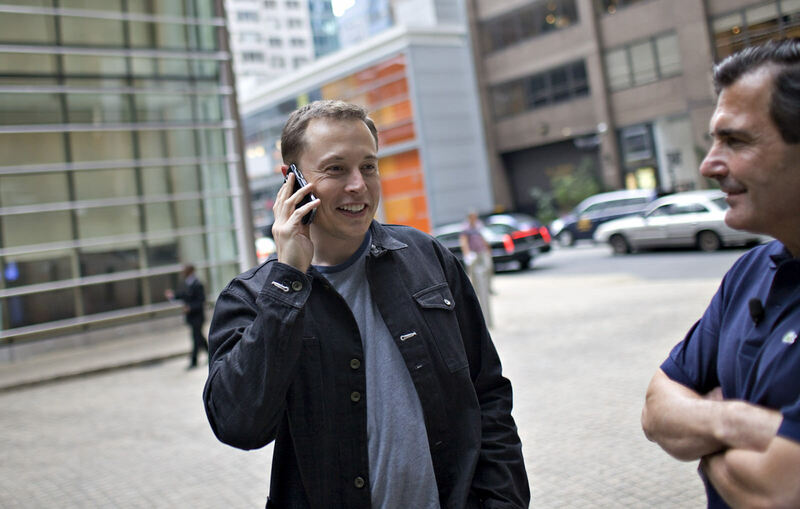 The company was started by Musk’s cousins and Musk was the chairman of the company and had invested in it. Tesla takes over the American Samoan island of Ta'u, which has a population of about 600, and converts it to a solar and battery microgrid to test its ability to provide 100% renewable energy. Meanwhile, Tesla announces that it has purchased the German company Grohman Engineering, which specializes in automation for manufacturing. 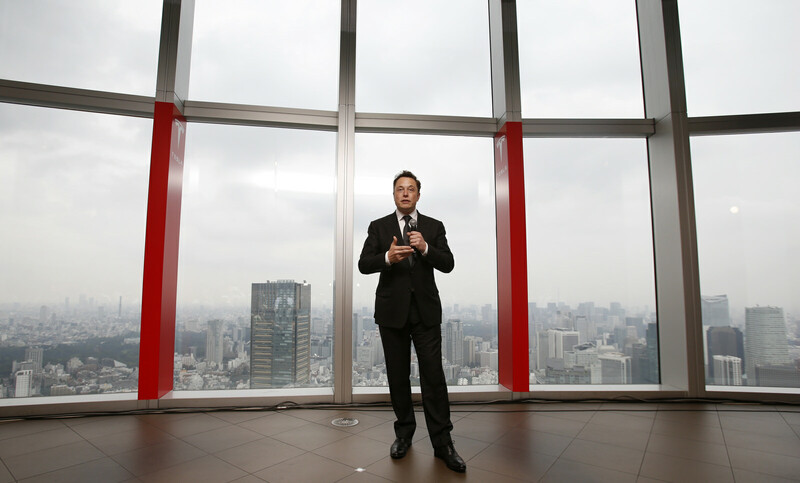 Toyota dumps its stake in Tesla. 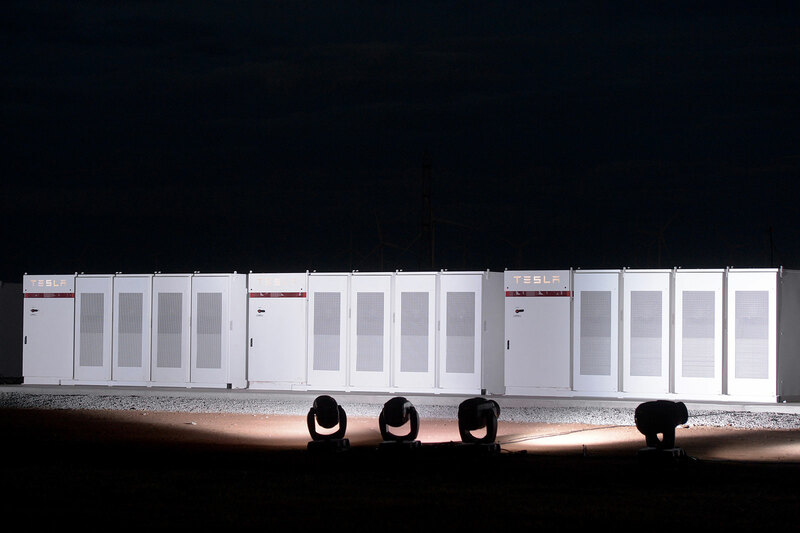 Tesla wins a contract to install the world's biggest grid-scale battery in South Australia. The Hornsdale Power Reserve with total capacity of 100 megawatts was connected to the grid on December 1, 2017. After briefly reigning as the most valuable car company in the world, Tesla stock crashes on disappointing news about missed deliveries for its Model X and Model S. The company loses more than $12 billion, or about 5.6% of its value. Tesla announces plans to build an electric semi truck, for production in 2019. 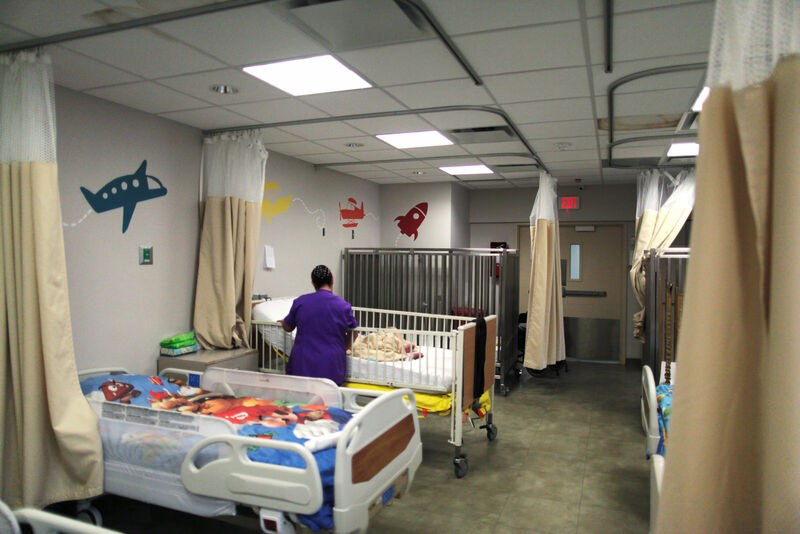 Tesla brings 700 solar panels to the "Hospital del Niño" in Puerto Rico after Hurricane Maria. Production issues abound with the Model 3 sedan. 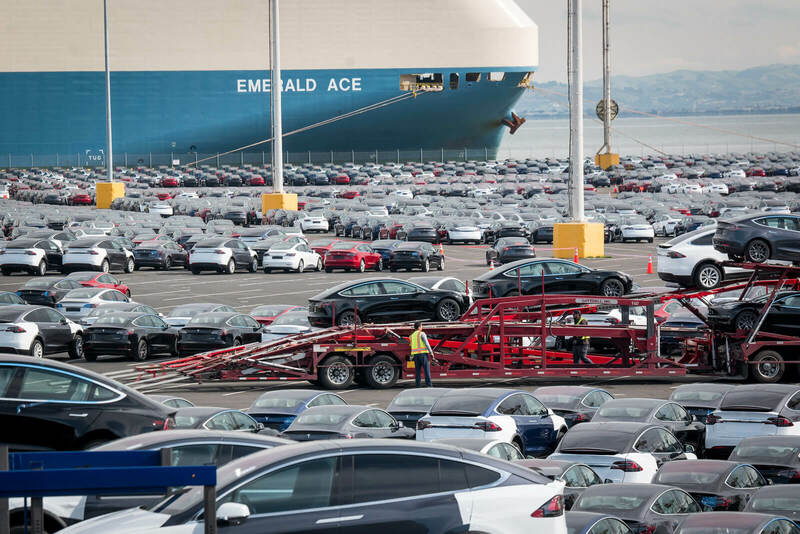 The company says it still hasn’t been able to meet production goals and only made 2,425 Model 3 sedans over the last three months. They had predicted 5,000 per week. 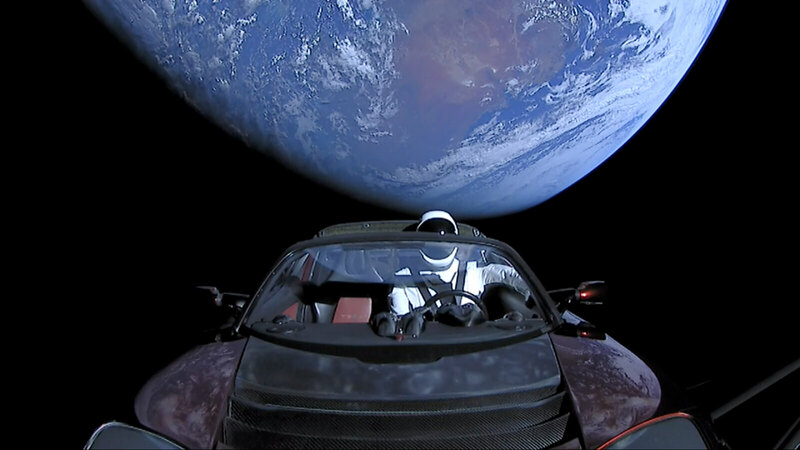 Elon Musk launches a Tesla Roadster into space. It caught a ride on a rocket from his other company, SpaceX. 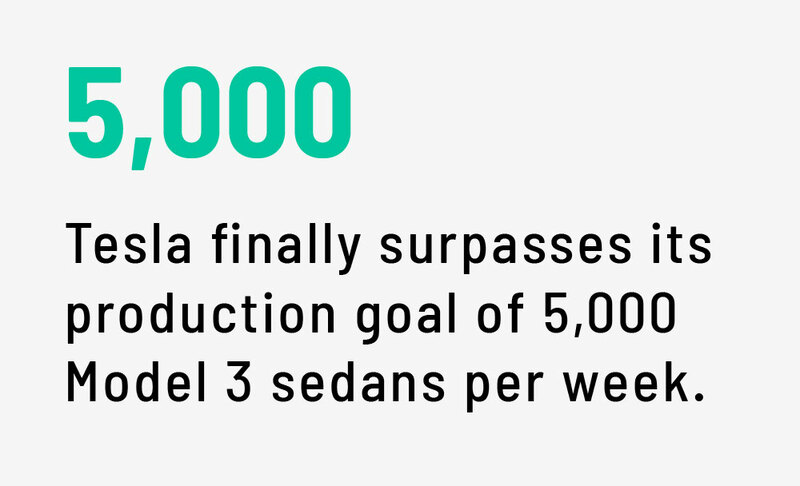 Tesla finally surpasses its production goal of 5,000 Model 3 sedans per week. The Model 3 surpasses the Nissan Leaf as world's best selling plug-in car. Tesla sold more than 59,000 for the year, while Nissan sold about 57,000. What did Musk just tweet? "Am considering taking Tesla private at $420. Funding secured." 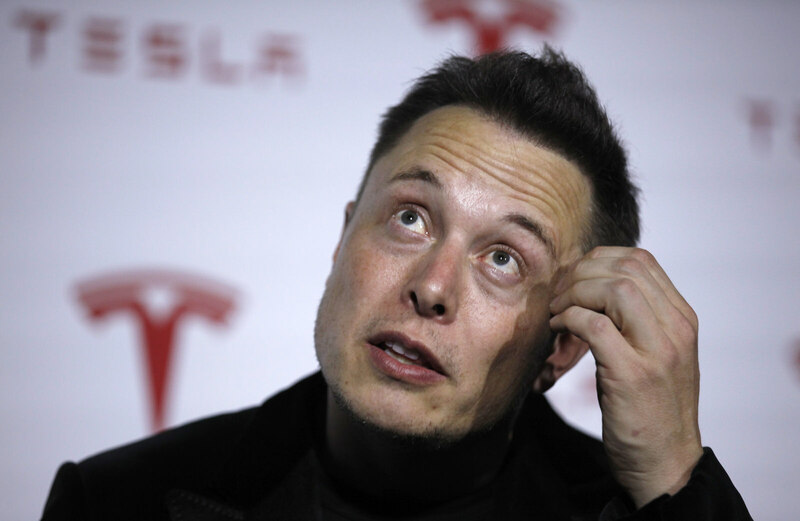 Tesla CEO Elon Musk tweets about taking company private. The move sends Tesla stock soaring more than 10% before trading was halted. Musk later backs off the plans to go private. 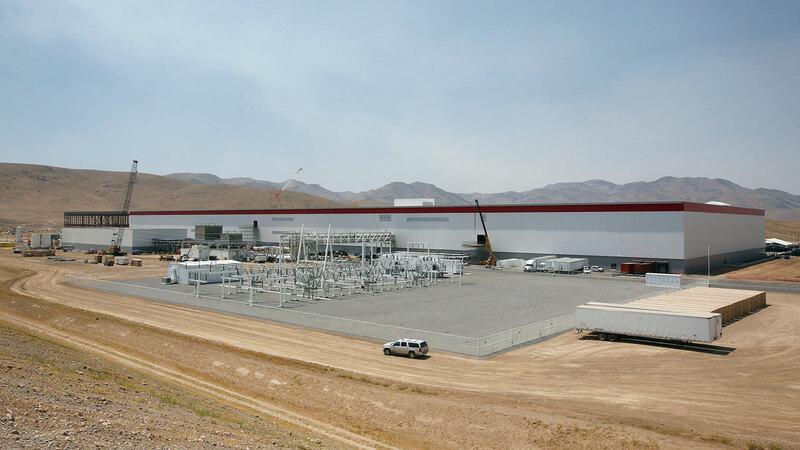 Former Tesla security employee Karl Hansen files a tip with the Securities and Exchange Commission alleging that Tesla suppressed an internal investigation into various criminal activities at its Nevada Gigafactory. 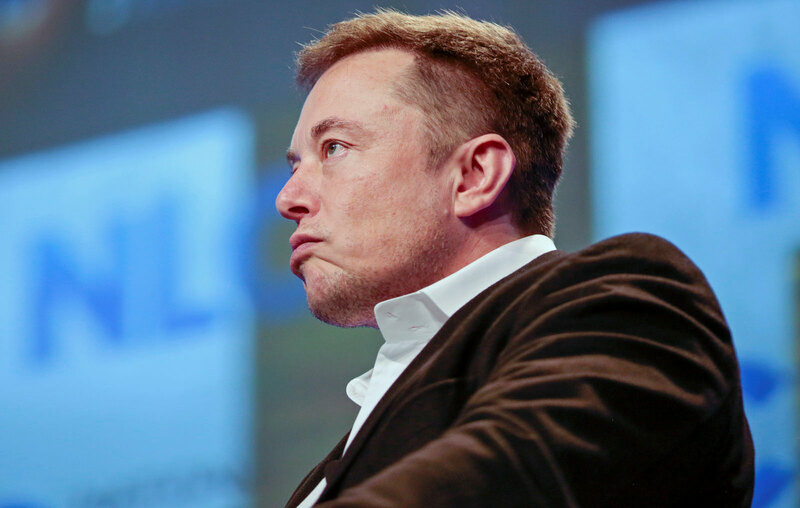 The Securities and Exchange Commission sues Tesla CEO Elon Musk making "false and misleading" statements to investors in an August 7, 2018 tweet. Later that month -- and after mocking the agency on twitter -- Musk settles with SEC for $20 million and steps down as chairman of Tesla. 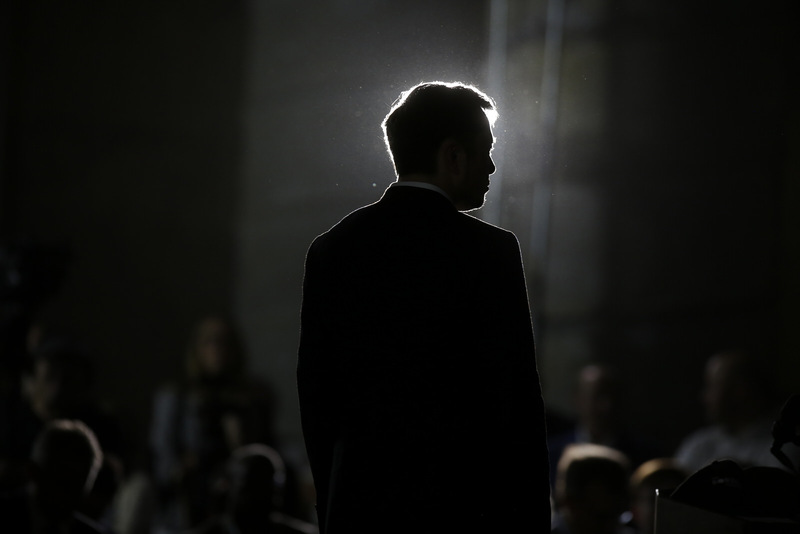 The company pays a $20 million fine as well and pledges to monitor Musk’s social media usage. The Department of Justice has been investigating the company, Tesla announces. The electric carmaker says it complied with a "voluntary request for documents" from the DOJ about Tesla's "public guidance" about Model 3 production. They want to know if the company misled investors about its production capabilities. 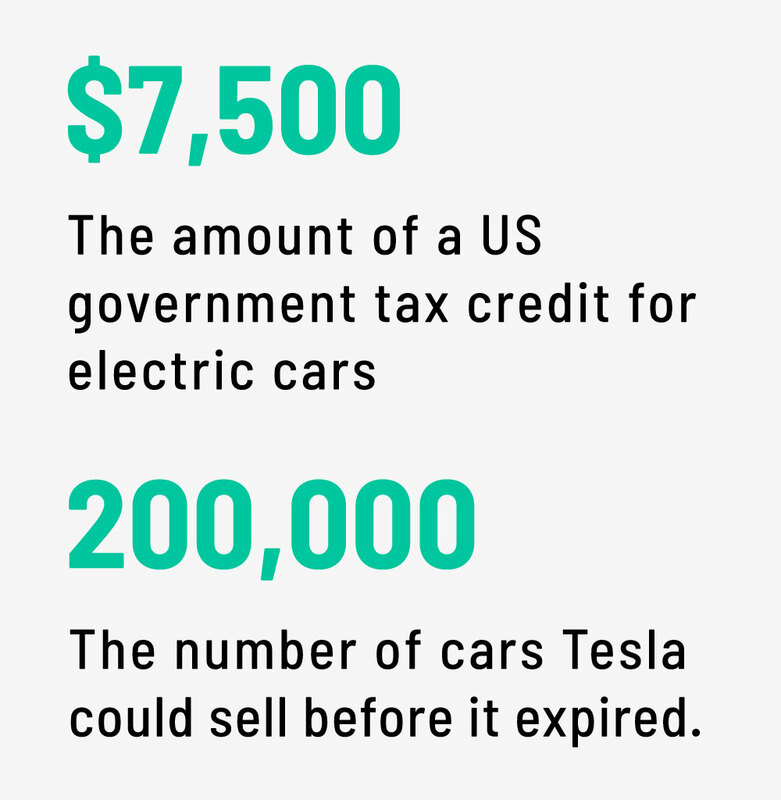 A $7,500 government tax credit for electric vehicles ends after Tesla sells enough vehicles to trigger its expiration. The lack of a credit effectively raises the price of the Tesla. Tesla counters the move by lowering the price of its Model 3, Model S and Model X by $2,000. 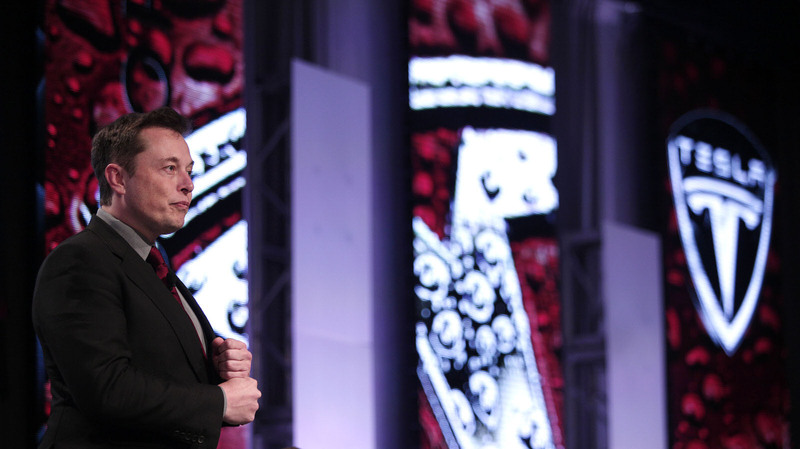 Tesla announced it would cut its full-time workforce by 7%. 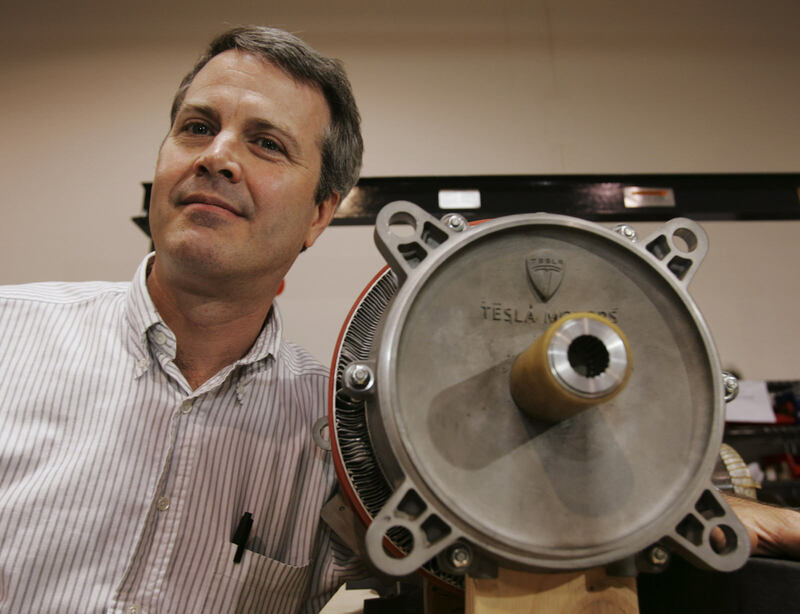 Tesla’s top lawyer announces he’s leaving the company because of a bad cultural fit. 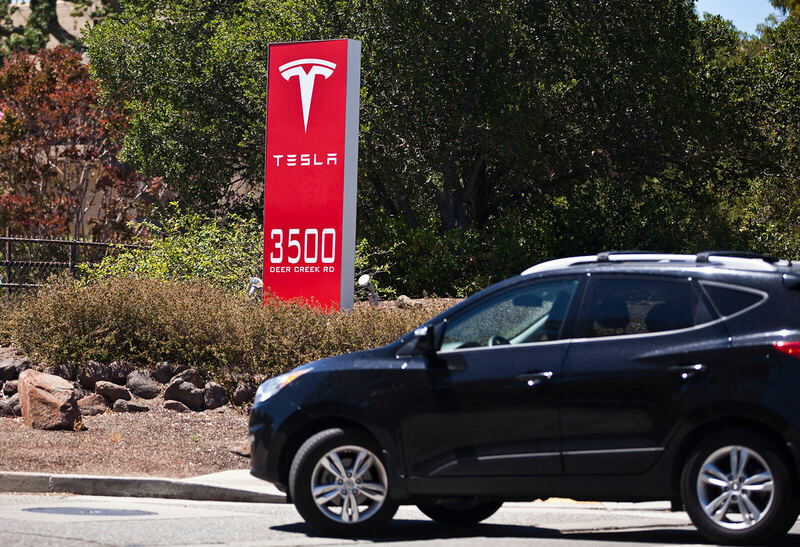 General counsel Dane Butswinkas, who joined Tesla in December, will return to his legal practice. His is just the latest in a spate of departures. In January, chief financial officer, Deepak Ahuja, who returned to the company for less than two years after its previous CFO unexpectedly quit, leaves. 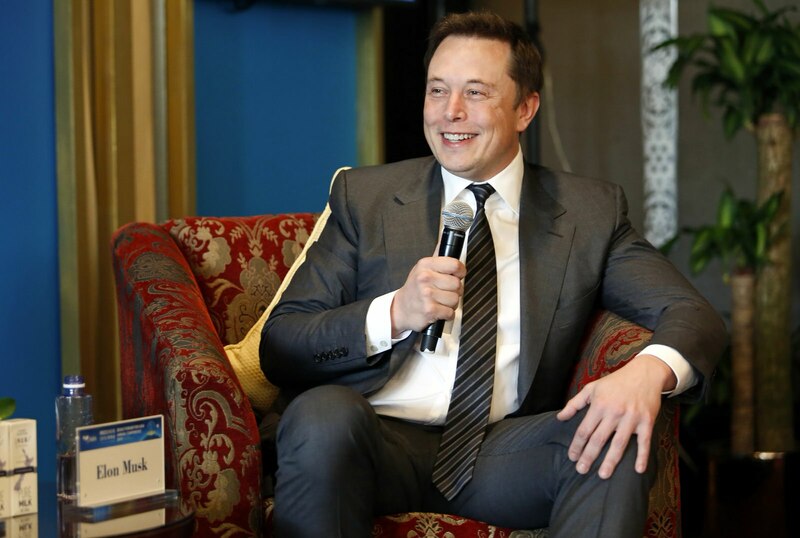 The Securities and Exchange Commission asks a federal judge to hold Musk in contempt for violating a settlement deal reached last year. 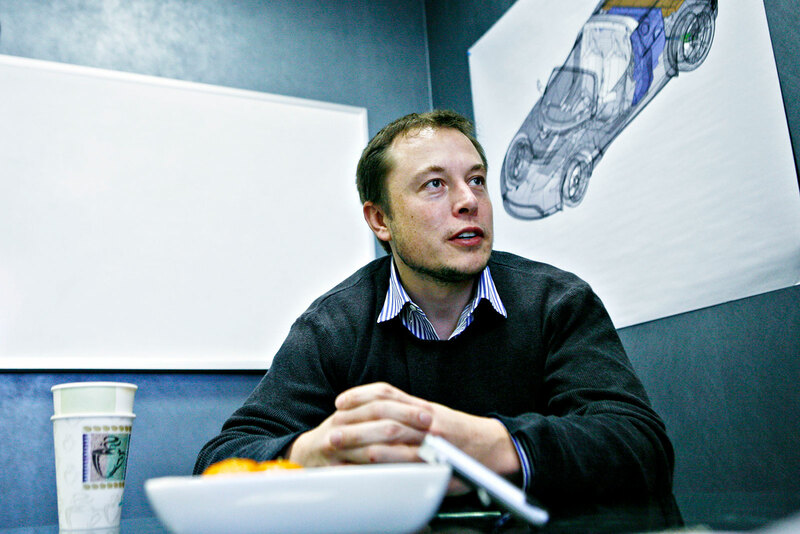 Musk tweeted on February 19 that "Tesla made 0 cars in 2011, but will make around 500k in 2019." Hours later, Musk sent a follow-up tweet indicating that the company will actually deliver just 400,000 cars this year. The tweets about production appear to violate the agreement reached in 2018 to have all of Musk’s company communications vetted. Musk outlines plans to finally make a $35,000 Model 3. 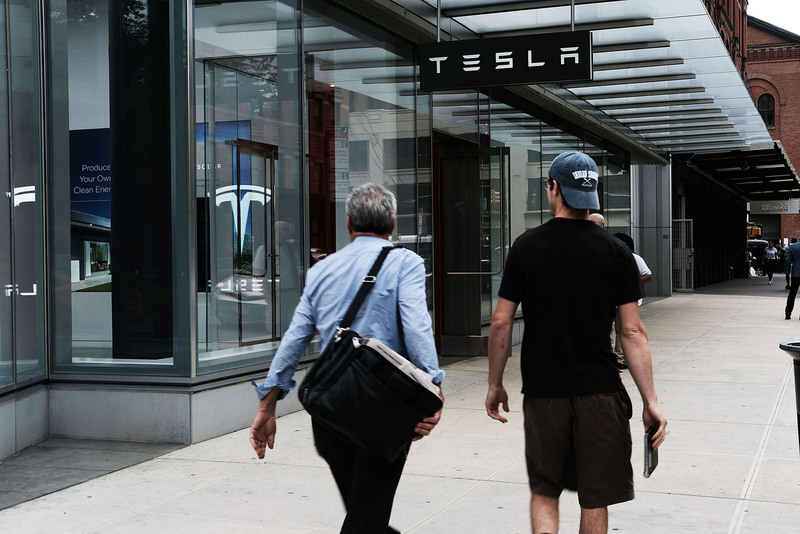 To get there, Tesla initially says it will close most of its stores, or dealers, and lay off retail workers to make it financially possible to produce the cheaper model. Musk later revises the plan and walks back the store closings in favor of raising the price for most of its models by 3%. Tesla introduces its Model Y SUV, which is designed for a mass market price point. 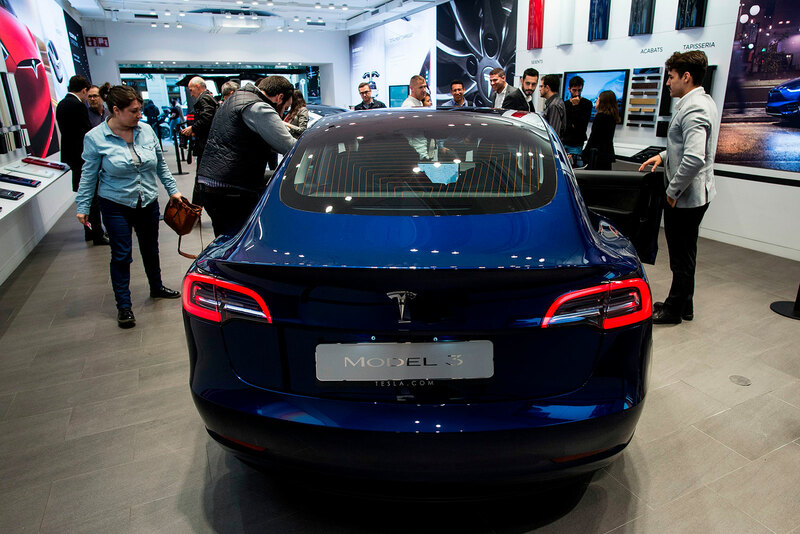 Tesla expects the car to become its best selling model, moreso than the Model 3 sedan.